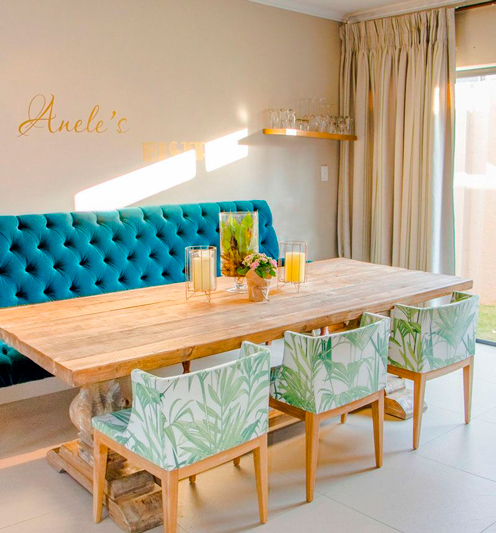 You could say interior designer Siyabesho Thutha is living the dream. 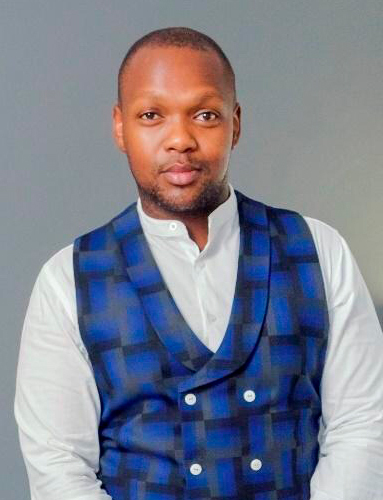 His story is truly one of success, beginning with his passion for interiors, becoming shortlisted for the 'Win a Home Design Edition' reality TV show, and now partnering with fellow contestant Zimkita Sidumo to found their own interior design business, Blaque Pearl Lifestyle. We catch up with Siya to learn what inspires him. Interior design is an innate passion and after countless years in finance, it grew to become more than just a hobby; It is now my lifestyle! I've always been intrigued about how different textures, elements and colours harmonise to complete a space. I have an avid interest in fashion, I’m a lover of architecture and enjoy how both of these incorporate design in their own way. 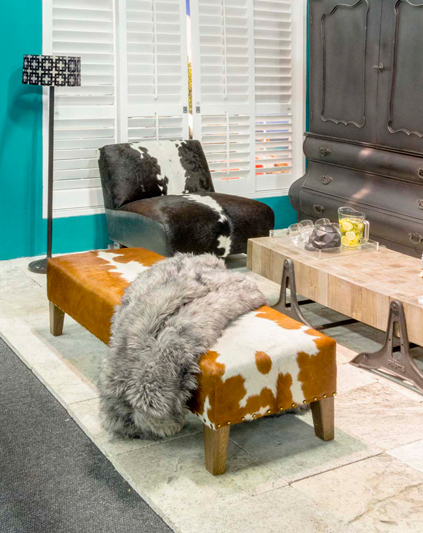 I have an eclectic, contemporary style which marries well with my business partner’s style which is luxe contemporary. Together we make up the dynamic duo that is Blaque Pearl. Traveling and experiencing other cultures inspires me. 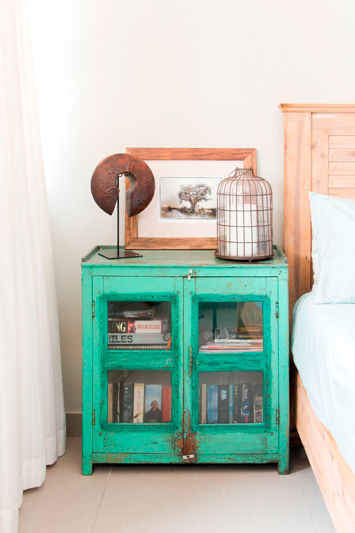 What advice do you have for those who wish to redecorate? Always choose items that speak to you and have a story to tell, for example, consider using your own photographs from your travels as artwork. But above all, keep it simple. 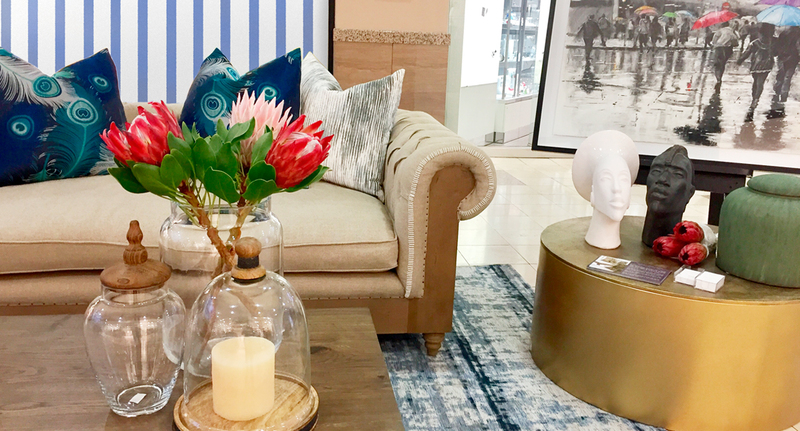 What is your favourite piece in your own home? My aviator-inspired retro silver-plated chest of drawers. It’s a new home in a new development in Bryanston, which is the hub of the growing Sandton suburbia.The client loves neutral colours. We used a lot of patterns and textures to lift the palette and we chose lovely Block & Chisel pieces to achieve this. a client Crescentwood Lifestyle Estate. Invest in big furniture pieces. It's worth every cent.